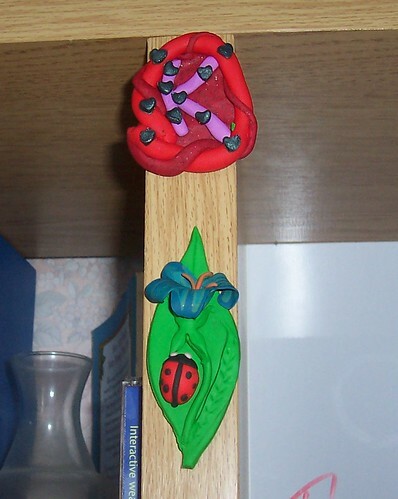 a fling with Fimo « T-Bird\’s crafty Blog! « I’ve done a page! 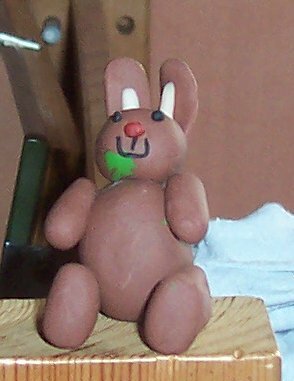 Just by way of branching out from just messing about with yarn, I played with some Fimo last week. It was FUN! 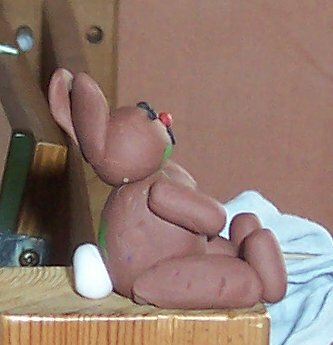 Then I got really brave and made my little Funny Bunny! This entry was written by tbird and posted on 7 February , 2007 at 11:04 am and filed under Uncategorized. Bookmark the permalink. Follow any comments here with the RSS feed for this post. Post a comment or leave a trackback: Trackback URL.